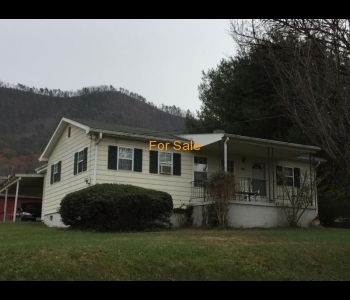 242 E 35th St, Buena Vista, VA 24416 MLS #131217 This property offer 3 bedrooms, eat-in kitchen, Living room with wood floors, nice size bath room. Off street parking, deck. Great Investment!! 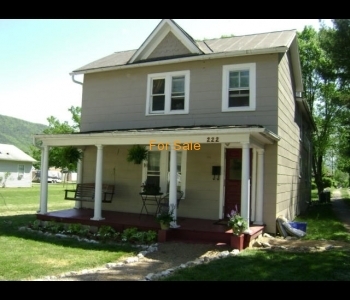 6-7BR,Duplex,Brick Ranch Home with basement student rental. Many updates. 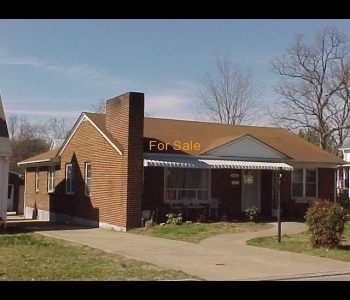 This Home shows beautifully, upstairs offers lovely hardwood floors, open flow, kitchen with built-in's & breakfast area, living room ..
Freshly updated, move-in ready Brick ranch with basement student rental. 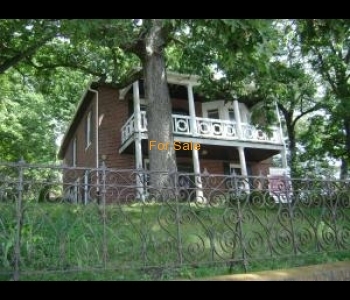 This home offers upstairs 3 bedroom, new bath, lovely new kitchen, great new hardwood floors. 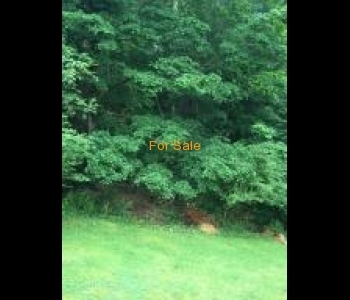 Nice open flow from living ..
Country Living with City convenience!This land is offered in three city lots. And there are two more section adjacent to these lots.For an additional cost. These properties would make a ..
Lovely updated farm house situated on 19.560 acres. This is a sportsman's paradise, Great Hunting and wildlife. 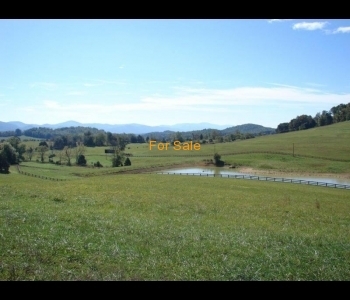 Located just 15 minutes from Lexington. This home offer privacy, garage, spacious kitchen, .. Custom Built Earth Sheltered Home! Not only is this a rare and beautiful home,it has many bonuses; energy-efficient,freeze-proof,extremely low maintenance and the reinforced structure of this home (along with the ..